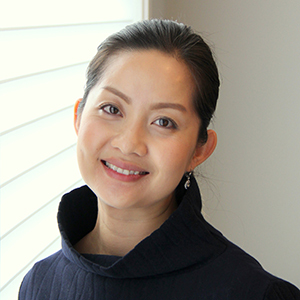 Dr. Kiet Do is a Family Physician in Coquitlam, BC. She grew up in Winnipeg, Manitoba and recently relocated to beautiful metro Vancouver with her husband and daughter. She completed her Medical Degree and Family Residency training at the University of Manitoba where she served as Co-Chief Resident. She was a clinical instructor in the Department of Family at the University of Manitoba teaching both medical students and residents from 2012-2016. Currently, she provides full scope primary care, intrauterine device insertions and minor surgical procedures at Able Care Medical Clinic. She is a clinical instructor at UBC’s Department of Family Medicine providing mentorship to first year medical students. She enjoys the diversity and complexity that Family Medicine provides on a day-to-day basis.